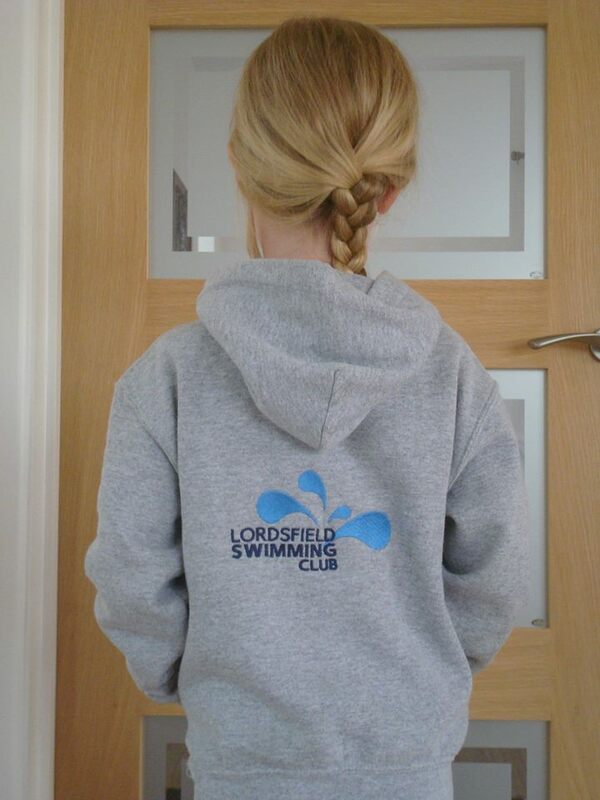 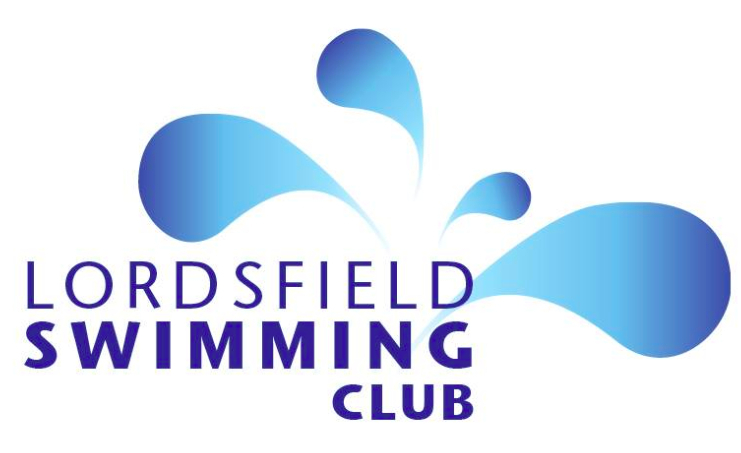 Want to get yourself a Lordsfield Swimming Club T-shirt and/or a hoodie? 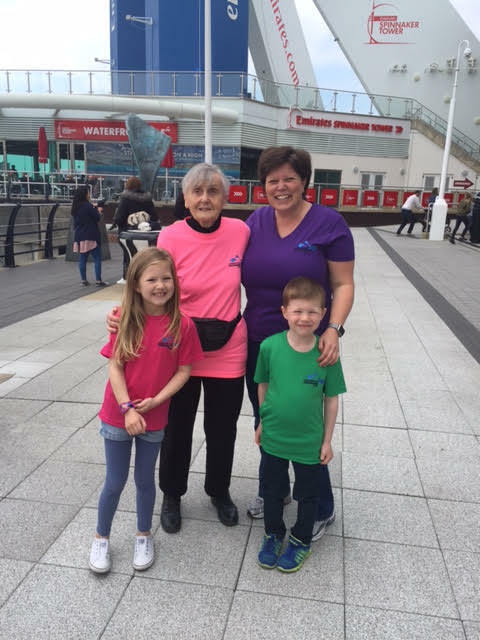 LSC T-shirts available as round or V-neck in a range of colours! 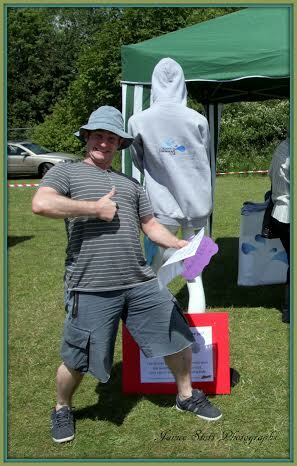 A happy customer ordering his LSC hoodie!